It’s hard to tell if this was the first game of the Paul Heckingbottom era, the last game of the Thomas Christiansen era, the latest game of the Victor Orta era, or just a continuance of the Leeds United era. We faced a team that included a fired up former Leeds player and he scored twice and won the game for his beloved club. It was so obvious Sky could have cancelled the broadcast and shown a compilation of Billy Sharp’s 201 league goals instead. I don’t know what a new coach can do about Leeds still being Leeds. Paul Heckingbottom hasn’t had much time to work with his new squad but he must have hoped for more from them than this. Sharp’s opener, after two minutes, fitted exactly into the pattern that Heckingbottom has been brought in to sort out: brainless self defeating that loses the game before it has even begun. 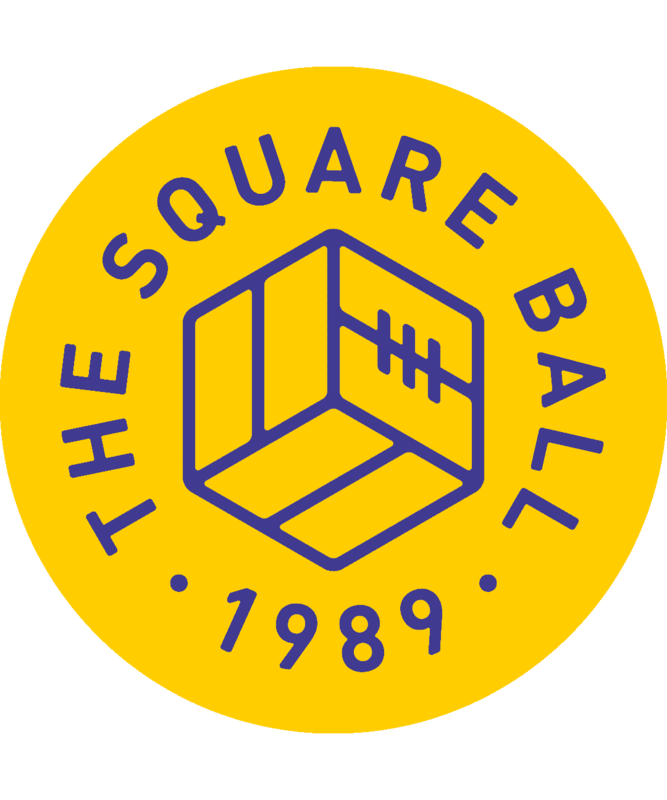 A weak header from Pontus Jansson, a feeble attempt by Kemar Roofe to block Stevens on the wing, an even weaker header by Eunan O’Kane, and Sharp couldn’t believe his chance to become van Basten for a moment and put Sheffield United ahead. It wasn’t even Leeds’ worst play of the first half. The same old lack of intelligence and discipline gave away the same dangerous free kicks and needless bookings, but was joined by a new element: fear. I’ve seen Ezgjan Alioski and Kemar Roofe fail to influence a game before, but I’ve never seen them look so frightened to get involved. Kalvin Phillips disappeared entirely. Only a stout back line and goalkeeper prevented Sheffield United doing everything they wanted; in one two minute passage, they created five good chances, each scrambled away by the desperate defenders in Leeds’ six yard box. Eunan O’Kane summed up the lack in Leeds. He was handed the captain’s armband by Heckingbottom, who will have to take it straight back, because O’Kane showed none of the responsibility and leadership that was presumably being asked of him. O’Kane started by setting up Sharp’s first goal, and ended by giving away the penalty for Sharp’s second. He’d even given away the free kick that was passed low into the penalty area, where O’Kane thought twice about tackling Fleck, like he thought twice about headbutting Knudsen at Ipswich, but both times, not before it was too late. In between those two game losing moments, O’Kane was somehow busy but anonymous, the opposite of the increasingly impressive Adam Forshaw alongside him, and toiling in the shadows of Pablo Hernandez’s portrait of leadership. After missing most of the week’s training injured, Hernandez was required when a bum to the face cost Roofe a tooth, and because Hernandez, along with Forshaw, seems to be our only player capable of using his quality. After half time Hernandez was dominant in Sheffield United’s half. He decided how the game should be played, dictated to both teams, and dragged Leeds level within two minutes. Hungry for the ball, he won it from Sheffield on the wing, forced his way towards the box, and chipped across to Pierre-Michel Lasogga. His header was ridiculously good, a powerful fifteen yarder into the top of the net, a total contrast to his three yard header that hit the bar against Cardiff. Lasogga has a weird taste for scoring from long distances that we’ll just have to deal with. Hernandez did his best to get more from Leeds, but it was all ended by his teammate giving up a penalty, and we’ll just have to deal with that, too. Or rather, Paul Heckingbottom will. He said afterwards that Leeds “Can’t rely on a bit of magic from Pablo to win games,” and I don’t think he means he’s going to rely on Samu Saiz instead. 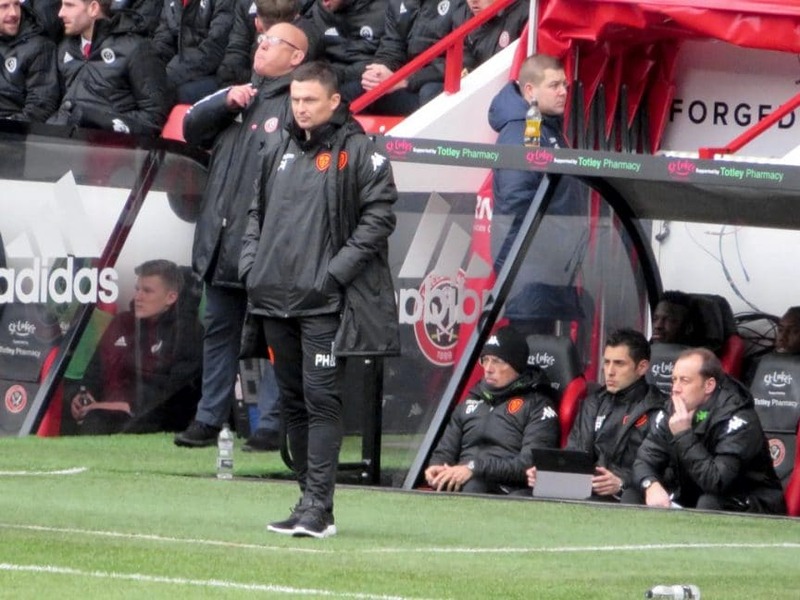 Heckingbottom’s arrival ought, even in limited time, to have been the kick up the arse the players needed to sort themselves out so that, at the very least, they didn’t go onto the pitch and immediately concede a soft goal. But even the need to impress a new boss wasn’t enough to bring the players out of their shells and get them playing like, well, like footballers again. At least that means that nothing is hidden from Heckingbottom. He’s not observing our failings on video; he’s seen them for himself, seen his own instructions responded to, or not, felt from the touchline the failures like faultlines quaking our team.